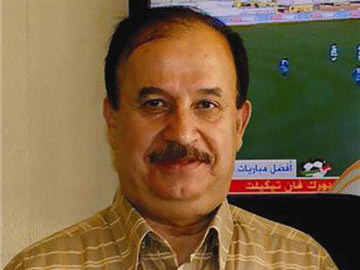 June 14 - Tributes poured in today for former Syrian Football Association (SFA) head Marwan Arafat who was shot dead as the country's bloody conflict claimed its first reported prominent sports official. The Syrian news agency blamed the death of Arafat (pictured above), whose wife was critically wounded, on "terrorists" – the term Syrian authorities have been using for forces opposed to embattled President Bashar al-Assad. Senior football executives expressed their shock at the assassination by unidentified gunmen between Amman and Damascus. Arafat, who was 67, was a lecturer for the Asian Football Confederation (AFC) as well as a former player and journalist. He was SFA President from March 1994 until January 1996, and again from October 2003 until February 2004. 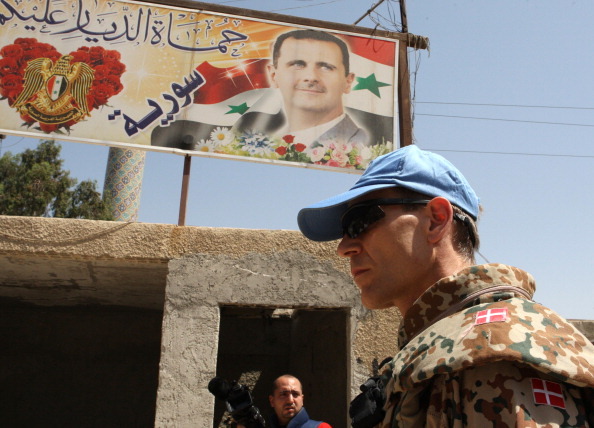 "The Syrian General Sport Union mourned Dr Arafat, saying that the Syrian sport has lost one of its pioneers," the Syrian Arab News Agency (SANA) said. There was no immediate reason given for the killing that could, it would appear, have been undertaken by either side in the conflict but which stunned Asian officials. Arafat was also at one time a member of the Syrian Olympic Committee and is reported to have been the first Arab linesman in Olympic Games history, at Moscow 1980. Prince Ali Bin Al Hussein, Asia's FIFA vice-president and head of the Jordan Football Association, extended his "deepest condolences" to the SFA. "We are very saddened by the shocking news, the football community in the region has lost one of its pioneers" Prince Ali said. "Whether as a player, lecturer, referee, or manager, Marwan Arafat was a dedicated leader who has immensely contributed to Syrian football." AFC Acting President Zhang Jilong also bemoaned the tragedy in a letter to current SFA President Salah Edeen Ramadan. "Arafat was an esteemed and knowledgeable member of the Asian football family, who started his career in football as a player, before progressing to become a FIFA referee, manager, and a renowned sports academic and journalist," Zhang said. "His two stints as the President of the Syrian Football Association saw the country's teams record several achievements besides the firm establishment of the game among Syrians. "On behalf of the AFC and the Asian football family, I extend my utmost and heartfelt sympathy to his family, friends and well-wishers."